In business, there is now a War for Talent. This is especially relevant in the technology sector and has already been acknowledged by large companies including Microsoft, SAP, Salesforce.com and Oracle. At the Microsoft annual conference last year (Future Decoded 2014), WPP chief executive Sir Martin Sorrell warned the audience that the global war for talent will become more severe in the next 5 years as the general supply of people, let alone good, experienced people, is continuing to decline. Surely, it will be mentioned again in few weeks’ time during Future Decoded 2015. To compound the issue, in addition to the decline of talent supply, the need for technology skills will grow over the next three years, especially in analytics and programming/development, as stated in the Oxford Economics Study “Workforce 2020”. “Salesforce.com is growing, and we’re constantly looking for smart and creative people to join our team, especially in today’s war for talent.“ Salesforce.com announced in their blog in January 2015. Oracle are also voicing their concerns in a whitepaper published in 2013 “Talent management has moved to the top of the CEO’s agenda. In a 2012 global survey of CEOs and CFOs by the Economist Intelligence Unit, 53 percent of these leaders said that insufficient talent within their organization could harm them financially over the next 12 months”. Yet, despite the above crisis, traditional recruitment companies are not fast enough to respond to the above changing market needs. Most of them are still focusing just on finding and filling job vacancies and chasing after hiring employers. They advertise the jobs, they look for resources in their database, they only reach out to candidates if they feel there is an overlap with the profile of the role (sometimes in a very tenuous way), but with almost no regard to the candidate’s own needs and aspirations. Many recruiters were very successful with this model 20 years ago when there were fewer jobs and the talent pool was full; however this approach no longer works well as there is a big shortage of consultants, with many jobs to fill. 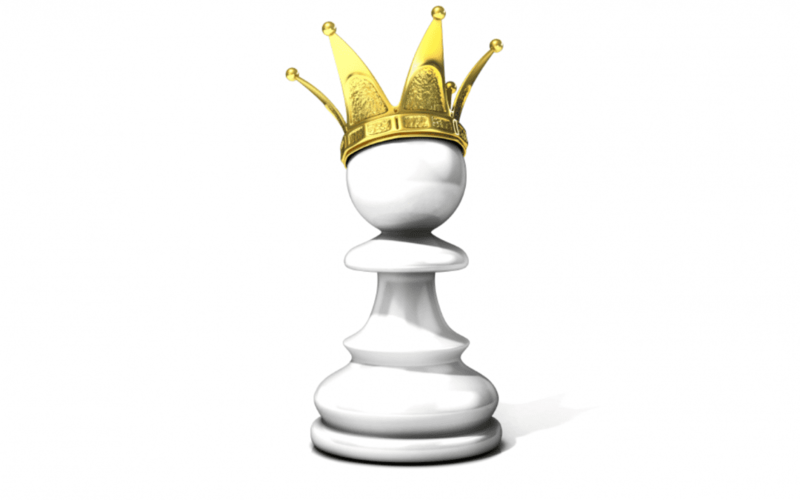 In a candidate driven market, the Candidate Is King, not the role that needs filling. This article was originally published on Elena Baeva’s LinkedIn profile.